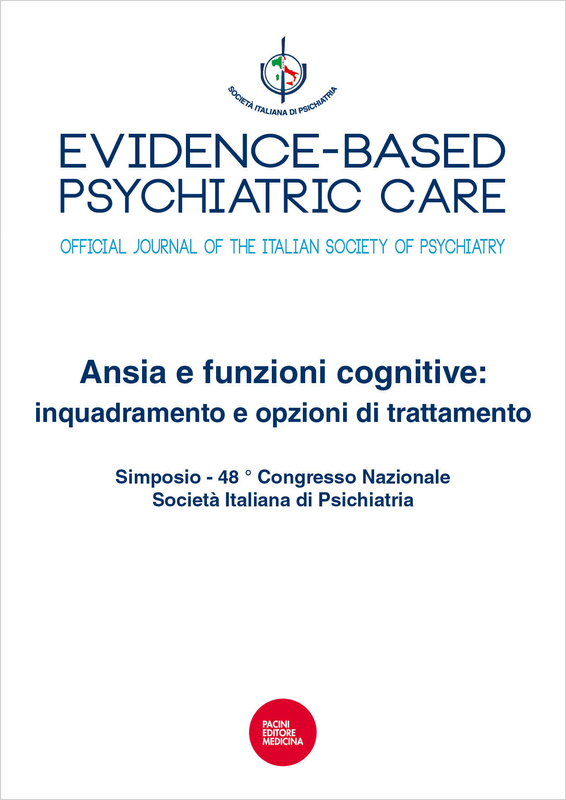 EVIDENCE BASED PSYCHIATRIC CARE is the open-access Journal of the Italian Psychiatric Association (SIP). 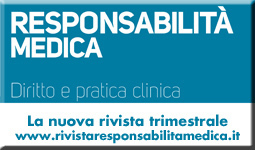 Facilitate accessibility of italian research to the international scientific community. 3. An open access journal leads to improved discoverability of content with more information available to the readers. This can help improve the transfer of knowledge between research groups and make a more efficient implementation of findings from bench to bedside. Discoveries in basic neuroscience as well as in clinical and treatment fields can be more rapidly found, interpreted, and transferred to clinical application, improving patient care. 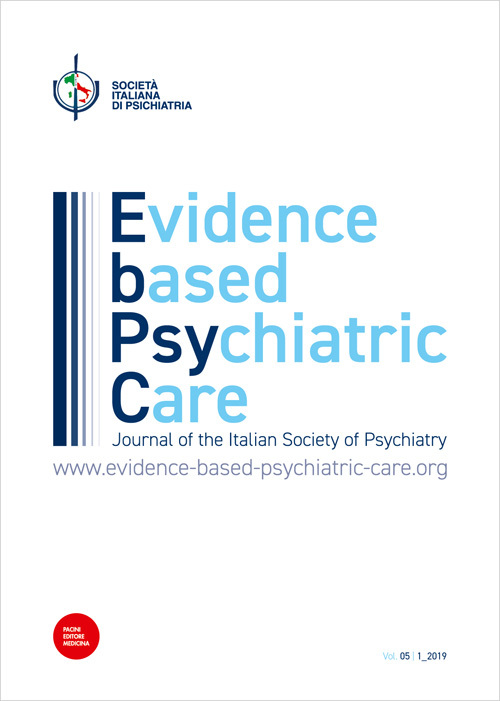 Evidence-based Psychiatric Care will publish a wide range of basic, clinical, and translational papers focused on advancing research and debate across the whole of psychiatry. 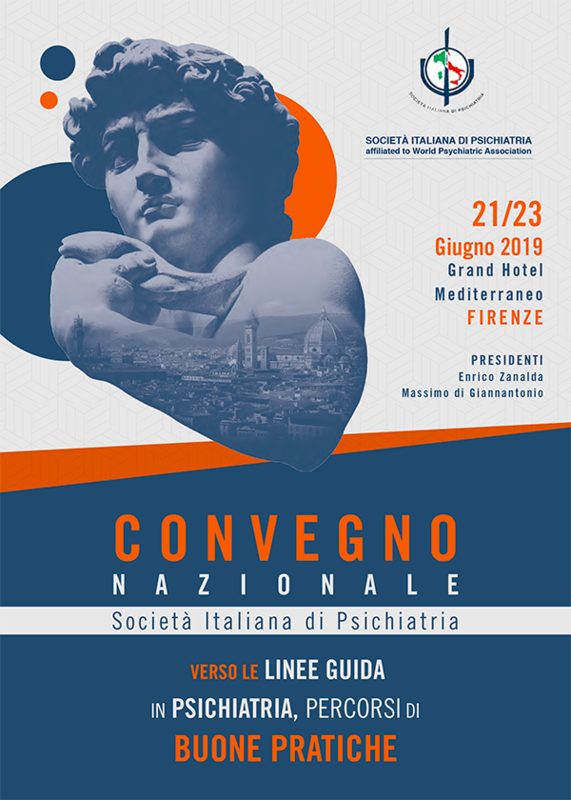 The strongest interest will be for studies conducted with sound methodology in the field of clinical psychiatry and treatment of psychiatric disorders. The translational value of research will be particularly encouraged. We recognize the importance of getting a journal into the more selective abstracting and indexing services such as MEDLINE and Thomson Reuters (ISI) to attract top authors in the field. We will work closely with these organizations to ensure that the journal is covered as soon as possible by their services. Moreover, the Journal will be indexed immediately in as many medical databases as possible, including Psychinfo, Scopus, Excerpta Medica. A web site has been created and devoted to the Journal, and an on-line editorial system is now available to facilitate submission and tracking of manuscripts as well as search and finding of published articles. The frequency of issuing will be quarterly, but hopefully will become bi-monthly in the nearest future.